These Seasonal Chums images are so versatile! 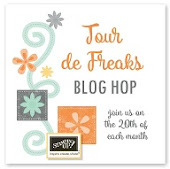 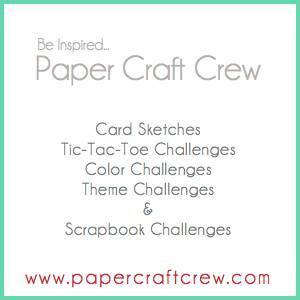 Make a card, a gift or tags. 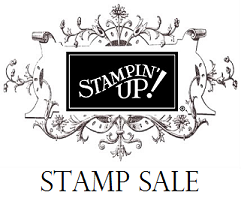 A lot of "bang for your buck" this holiday season! 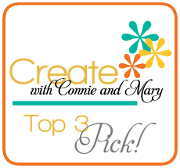 Great ideas for teachers, co-workers, classmates, family and friends! 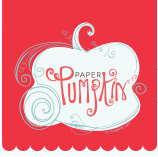 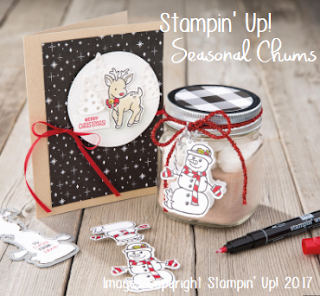 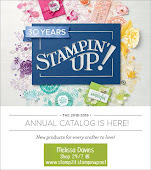 And coloring has never been easier with the NEW Stampin' Blends! 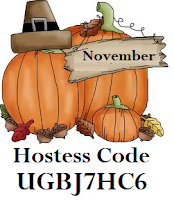 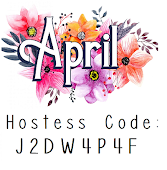 and be sure to use the November Hostess code. totals $50 or more (before tax/shipping).